We've been established since 1980. 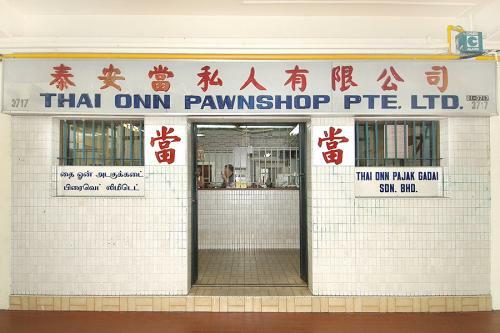 Thai Onn Pawnshop is a friendly & trusted pawnbroking company. Our service is to value your precious items such as gold, diamond and watches.